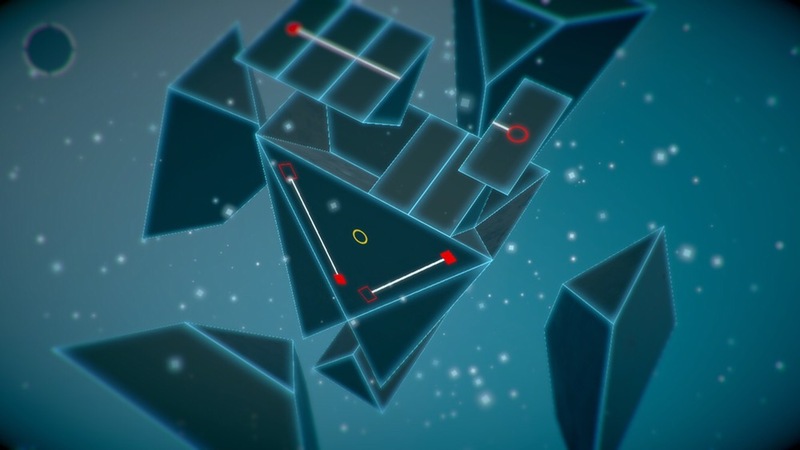 I’m a big fan of relaxed puzzlers, especially those made specifically for touch screens. I also prefer short, unique experiences over eighty-hour games. 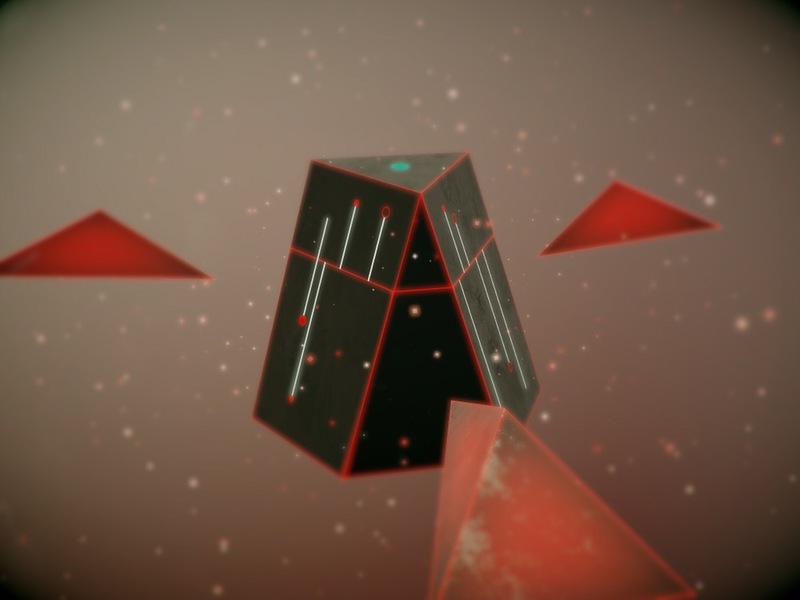 So Clint Siu’s _PRISM for iOS — which is advertised at being about an hour long — was a no-brainer for me, especially given the gorgeous visuals. 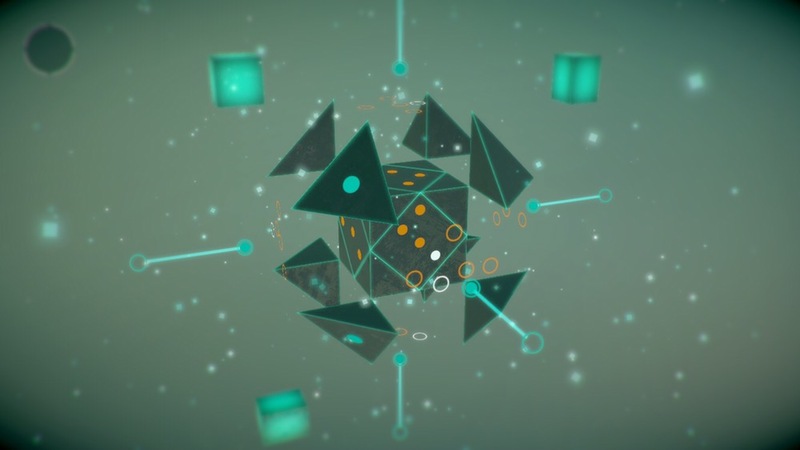 The game is aptly named, as you play with floating geometric shapes that break apart and open up, forming other geometric shapes. 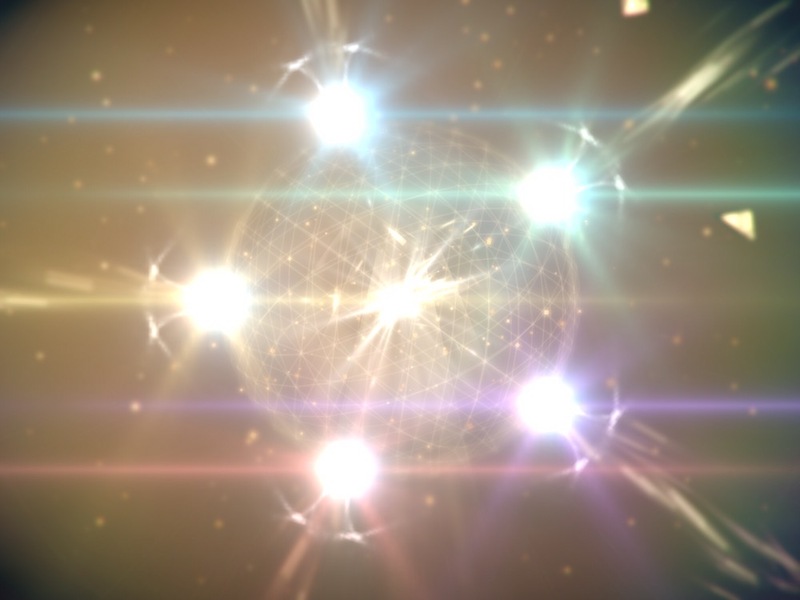 Each section of the game looks like a microcosmic galaxy of planets orbiting a sun. You tap on a “planet” to begin a level. There are thirteen in total, of varying degrees of difficulty. The puzzles consist primarily of sliders, buttons, rotating pieces, and some other surprises that I don’t want to spoil. But instead of looking like the physical sliders that you might see in Fireproof Games’ The Room series, they’re abstract, simple shapes and lines. The very beginning has you simply dragging a small red dot along a white line to a circular outline. You’re then given connected blue dots that need to be dragged to their outlines. The third color you’ll see is orange, and these pieces can be rotated using two fingers. This is sort of the game’s tutorial, showing you how the different pieces function through experimentation. Every puzzle you solve causes the 3D shapes shift in some way. 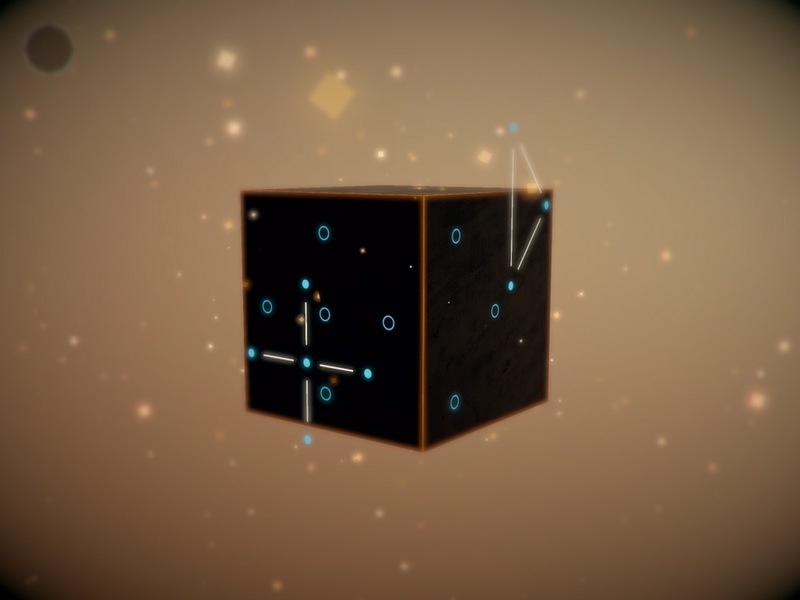 While much of the game is made up of simple, straightforward puzzles, there are some very tricky and clever ones. One involves rotating a cube to match up dots on each of its sides with circles floating around it. Others have sliders that are broken up and need to be matched up with their other halves through the use of different mechanics. The tougher puzzles provided the most satisfaction, and I do wish there had been more of those. But even the easier ones provide entertainment the way a physical toy would, as the puzzle boxes open up and break apart. One of the the best parts of the game is the tactile feel. Just like The Room series, it’s rewarding to simply pull and prod at things to see what happens. The surfaces also reflect light in interesting ways that reveal their unique and realistic textures. I’d often oooh and ahh in childlike wonder at the results of my poking. There are no real instructions. The game wants you to mess around and tug at things to learn how they work, rewarding you for experimenting. The closest comparison I can think of is the animal puzzle boxes from The Room Three, which folded and twisted as you pressed hidden buttons and pulled sliders. It’s just so satisfying to open them up bit by bit and then watch them break apart in the end. It also reminds me of Last Voyage in appearance, which I found underwhelming as a game. 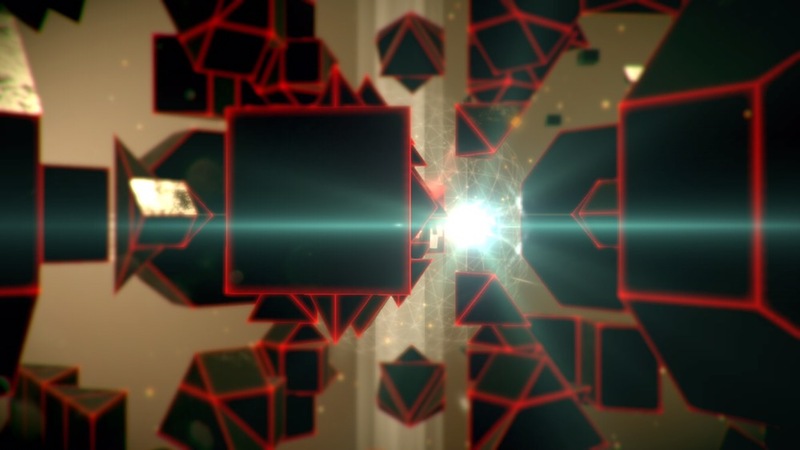 I think _PRISM is what I hoped Semidome’s game would be like. While you’re doing all this, you’ll be treated to a soothing, atmospheric soundtrack that brings the whole package together. I recommend playing with both the music and sound effects on for the best experience. Another aspect I really like is the in-game camera. Perhaps inspired by games like Monument Valley and Prune, there’s a single pause button in the left-hand corner that opens up a menu. This allows you to jump to different sections of the game or snap a photo that you can save to your device or share through Facebook or Twitter. Even after completing the game, I’ve gone back just to snap some photos. The floating 3D shapes, particles and bright lights offer some really great visuals, and I’ve been having fun just seeing what kinds of photos I can get, zooming in and out and waiting for just the right moment when the light hits the shapes in a certain way. It still never got too problematic for me, since there’s no time limit, scores or leaderboards and everything’s very relaxed. I’m also not sure how it can be improved without removing control over something — the camera, for instance. I would hate to see the camera controls taken out, as they’re part of the puzzles and more helpful than a hindrance. It’s also fun to play with the camera and take photos from different vantage points. And I completed the game on both devices, so it’s certainly doable. The game also helps minimize these issues by leaving a lot of room for error. As long as I was close matching up two dots, it was considered good enough. So you don’t have to worry about being perfectly precise. This helps alleviate the issues with the tight space. I’m also not a big fan of the blurred edges of the screen. I know it’s an artistic choice and meant to show depth of field or something, but I find it gets in the way of the puzzles. It forced me to adjust the camera more often so I could see the puzzle clearly. It’s particularly bothersome on my iPhone, because the sharp part of the screen is shrunken down to a small area in the center. Perhaps if the blurred edges were thinned out a bit, I could appreciate them more. But as is, I found they interfered too much. I couldn’t find a setting to shut them off or minimize them, so it seems all you can do is work with the camera as best as you can. Zooming in and out does help a bit. 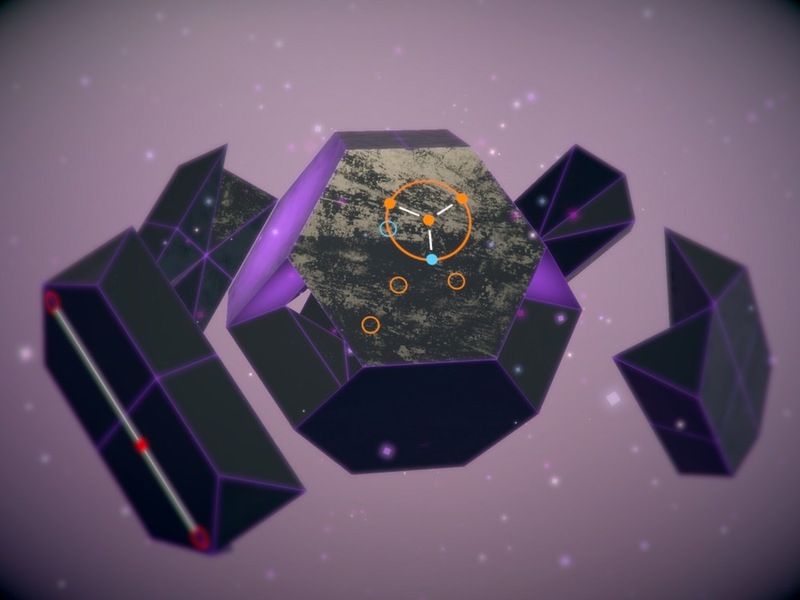 Overall, I thoroughly enjoyed my time with _PRISM and would highly recommend it to fans of artistic, relaxing puzzlers. I don’t mind the so much the brevity of a game, but I would have liked more of the tricky puzzles. When it ended, I felt like I was just getting into it, even though it took me more than the estimated hour to complete. I still think it’s worth playing, as it’s a very tactile experience and I’m having fun going back just to poke and prod and spin things, as well as take pretty photos. If you have access to an iPad, I recommend playing on there, but it’s still worth playing on an iPhone as long as you have a little bit of patience. None of the issues were big enough to ruin the experience for me. I still very much enjoyed it and am looking forward to seeing what the developer comes up with next. If you don’t mind its short length and small flaws, you should definitely check out this unique, relaxing, tactile puzzler. You can download it here.